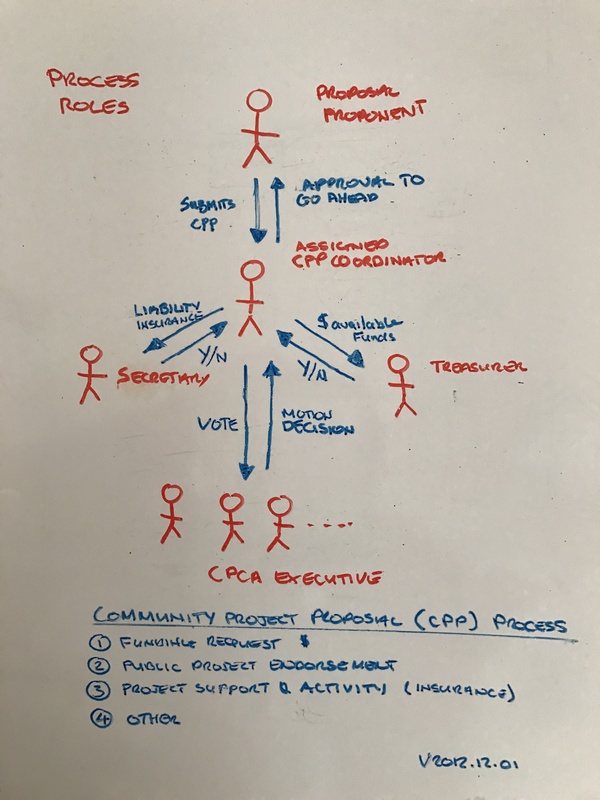 The Champlain Park Community Association (CPCA) is pleased to support and participate resident-led community projects, events and activities using its Community Project Proposal (CPP) process. Proposals can be submitted at any time and will be assessed against the criteria above on a first-come first-serve basis, if proposal is seeking funding its dependent on until the funds run out. In-kind (i.e. Volunteer time) and/or cash contributions by other parties will be favourably considered and should be outlined in the proposal. 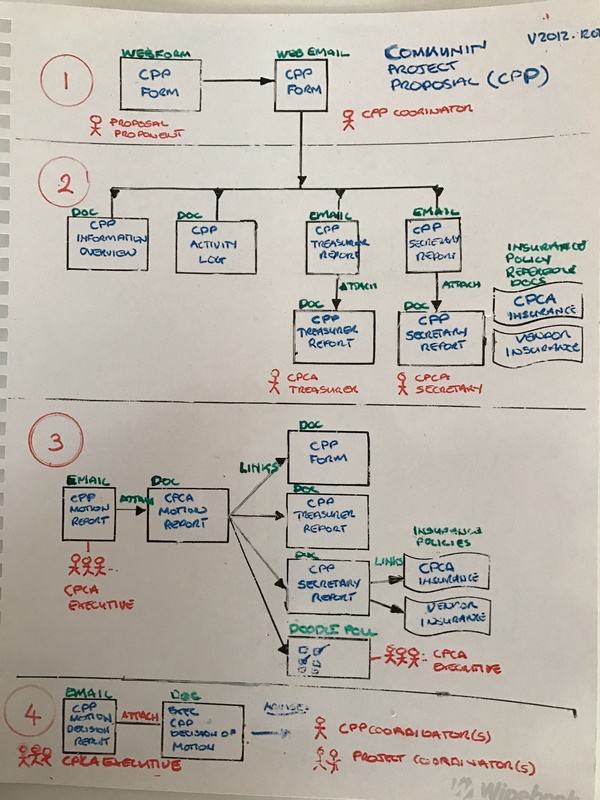 Upon notification of the Proposal being approved or declined by CPCA Executive, the CPP Coordinator will communicate these results with the Proponent.